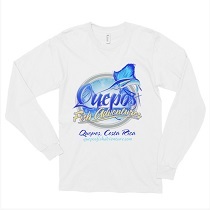 "The Best Marlin Fishing in the World!" 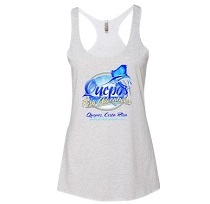 "The BEST Marlin fishery in the World from May to December!" FAD trips are multi-day trips for Marlin from May to November. During these months, we see huge amounts of bait at different man made FADs (Fish Aggregating Device) from 100-130 miles off the Costa Rica Costa. These FADS were setup on naturally occuring sea mounts that already had good fishing, and with the huge amounts of bait that gathers around the FADS, we can release unbelievable numbers of Marlin per day. We have had FAD trips where we release up to 20 Marlin per day, all blues and blacks and most over 200 pounds (up to 800 pounds). We don't offer FAD trips from December to April because the FADS get overrun with sailfish, and we can catch the same amount of sailfish in front of Quepos, but from May to November, the best Marlin fishing in the world is at the Costa Rica FADS! FAD trips last 3 days and 2 nights, during which time we may travel up to 125 miles out. This is usually the best Marlin fishing in the world, with multiple, some times double digit Marlin releases, every trip. 4 people maximum. First Full Day of fishing. Marlin Marlin Marlin! Start looking for big blues and blacks. Full night traveling to the marina. Arrive sometime in the morning at the Marina in Quepos. Add another full day of fishing for $2000. 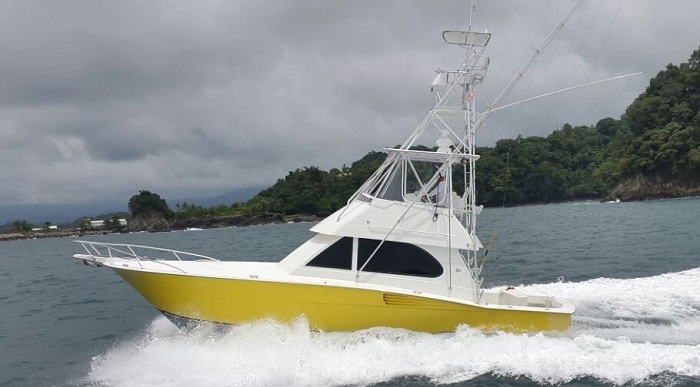 Capt Minor has more than 25 years of experience fishing off the coast of Costa Rica in search of giant sailfish, marlin, tuna, and everything in between. Minor will work nonstop to find the fish and put you on them, and will do whatever it takes to make sure his clients enjoy their trip. 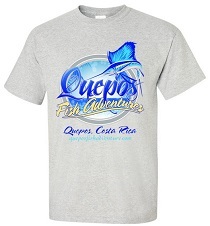 Minor is a Quepos native that is a veteran of the competitive fishing circuit in Los Suenos fishing on several of the "Fly" boats made by Maverick. In 2007 Captain Minor earned the title of World Champion at the WBS Bill Fishing World Championship, and followed that up in 2008 with a second place finish in the same tournament. Minor took first place in the Quepos, Costa Rica Classic In 2005, and first at the Central America Presidential Challenge. 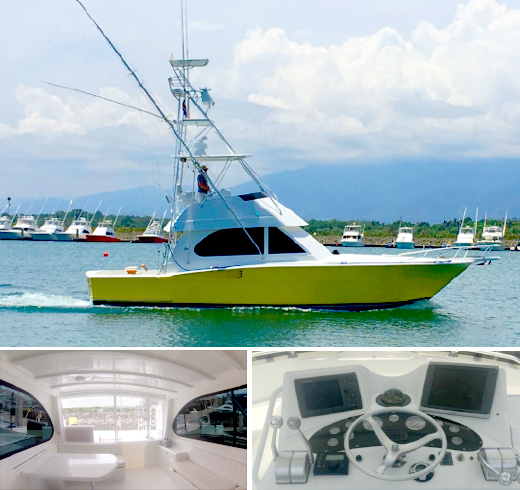 In addition to the world champion captain driving the boat, Minor is friends with all the other experienced captains in Los Suenos and Quepos, and often brings other captains along with him as mates. 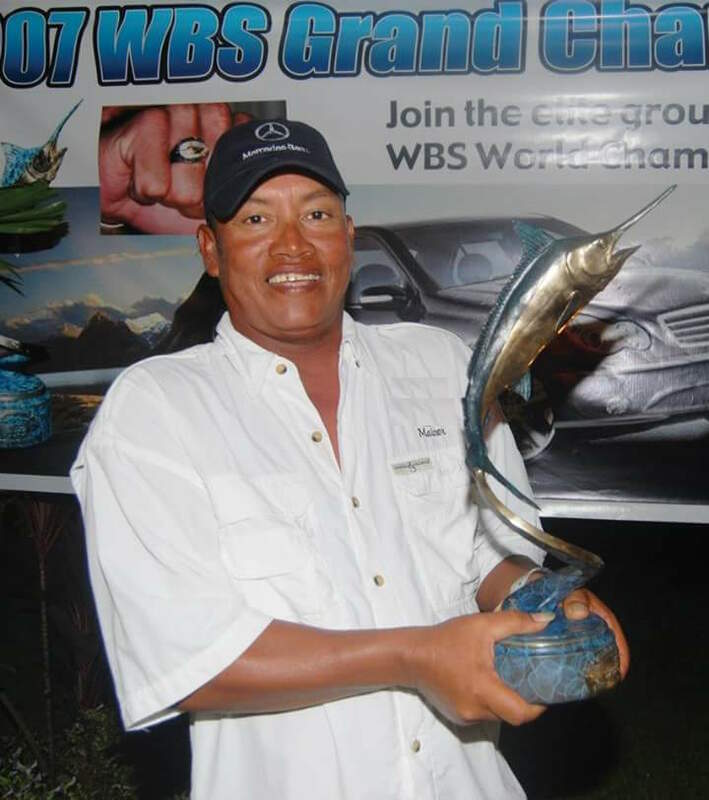 In 2016, all Minor FAD trips were acompanied by captain Melvin Mora as well, and in 2016 Melvin was the winner of the 2.5 million dollar prize at the Bisbees in Cabo San Lucas. Fishing with us will put you with the BEST captains in Costa Rica, and you will catch lots of fish! We do our FAD trips on a 41 model Ronin. The boat with a tape measures 45 feet, so it is plenty big enough and stable enough to be very comfortable out there. Equipped with twin MAN 610 horsepower engines allows a combination of power and finesse that runs fast and efficient. She was built with a strong hull that allows it to stay stable in all water conditions. 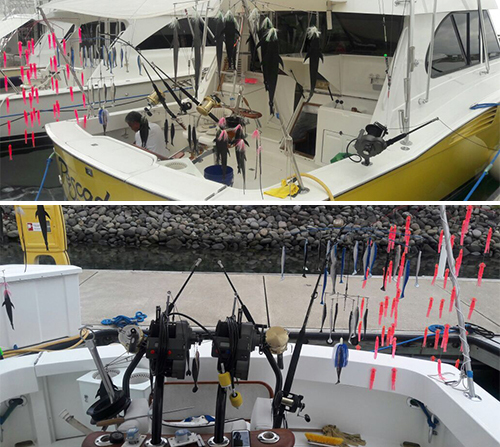 Here are some of the features and equipment of our Costa Rican FAD Fishing Machine!